NYP/Morgan Stanley Children’s Hospital has received $100,000 grant from The Childress Institute for Pediatric Trauma to study fluid management for critically ill pediatric trauma patients. 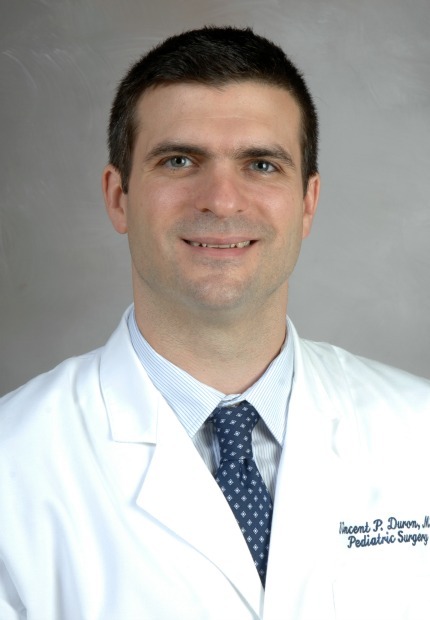 “Traditionally resuscitation of these patients has involved high volume fluid administration, yet recent studies suggest that restricting fluids may be beneficial,” says Vincent Duron, MD, Principal Investigator of this study. “Our goal is to establish guidelines for this situation." Practitioners who provide liberal fluids note that trauma patients experience a severe inflammatory response that causes capillary leak syndrome, where fluid passes out of the capillary system into the surrounding tissue. These patients thus require large volume fluid resuscitation to maintain intravascular volume and remain hemodynamically stable. Others argue that high volume of fluids increases complications related to this leaked plasma—including cardiac, pulmonary and wound complications, a disturbance of coagulation and delayed gastrointestinal function.